Fun fact, PlayStation Classics readers! Sekiro: Shadows Die Twice was almost a new Tenchu game, which makes us remember just how great Tenchu was. It has been a long time since we’ve seen an installment, so let’s look back at a memorable one called: Tenchu: Wrath of Heaven! FromSoftware was actually involved with it! It’s not available as an actual PlayStation Classic on any current console or system, but let’s go ahead and show our love for the series anyway. The Tenchu series has always been about pairing ninja fantasies with stealth gameplay and supernatural elements, and Tenchu: Wrath of Heaven is no exception. This third entry takes place about a year after the previous one. Rikimaru has returned to Lord Gohda, his master, after the extraordinary circumstances following Lord Mei-Oh’s defeat. However, there is no peace for the Azuma ninja. A wizard named Tenrai is attempting to collect the Jewels of Heaven, Earth, and Virtue, with both Rikimaru and Ayame dispatched to use all of their skills to stop them. 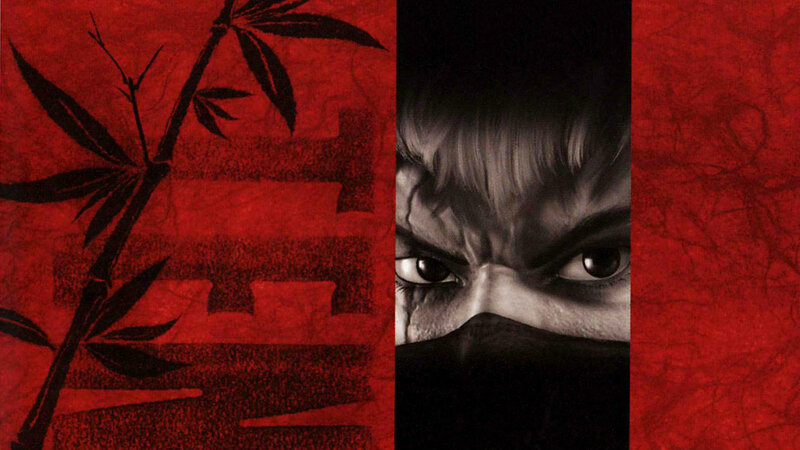 But, what loose ends remain from Tenchu: Stealth Assassins? Who is Tesshu Fojioka, a doctor who possesses skills he shouldn’t? 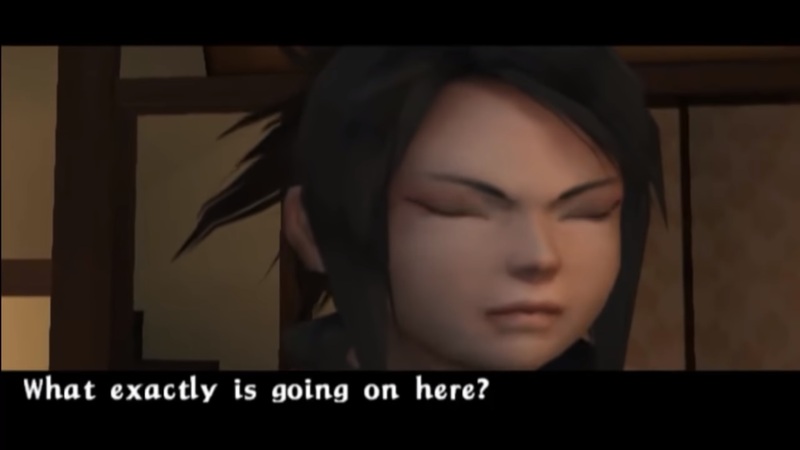 People essentially get three campaigns to go through, with Tesshu’s being a bit shorter and a little more unique, while Rikimaru and Ayame’s offer different looks at the quest to stop Tenrai. What’s the Deal with the Tenchu 3 PSP Game and FromSoftware? Japan-exclusive installments in established series that don’t make it outside of the region tend to be interesting. Tenchu: Wrath of Heaven is no exception. It ended up getting a PSP port in 2009, six years after the original PS2 release. But, this version never ended up being released outside of Japan. 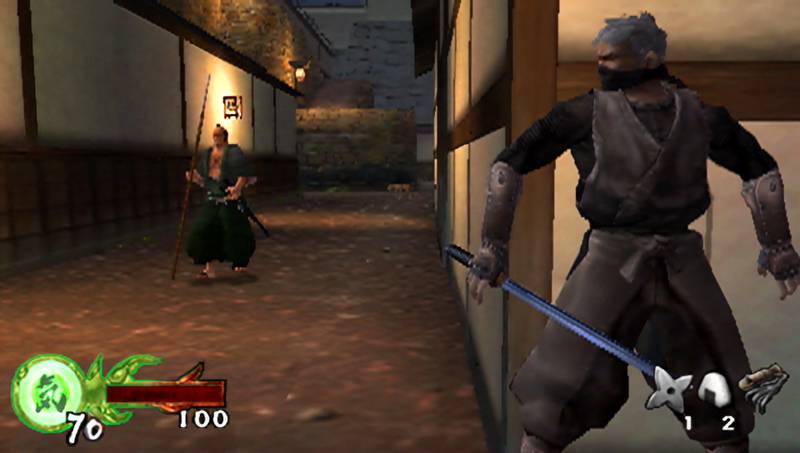 Tenchu 3 Portable was one of many PS2 to PSP ports FromSoftware was working on at the time. It ended up being the license holder and having the rights to a number of games, and in 2009 announced it would bring games like Tenchu: Wrath of Heaven, Armored Core 3, Armored Core: Last Raven, Silent Line: Armored Core, and Tenchu: Fatal Shadows to the portable in 2009 and 2010. Each one of the ports were slightly improved with different sorts of adjustments and additions, but none were full remakes. While the Armored Core games did make it out of Japan, neither of the Tenchu ones did. 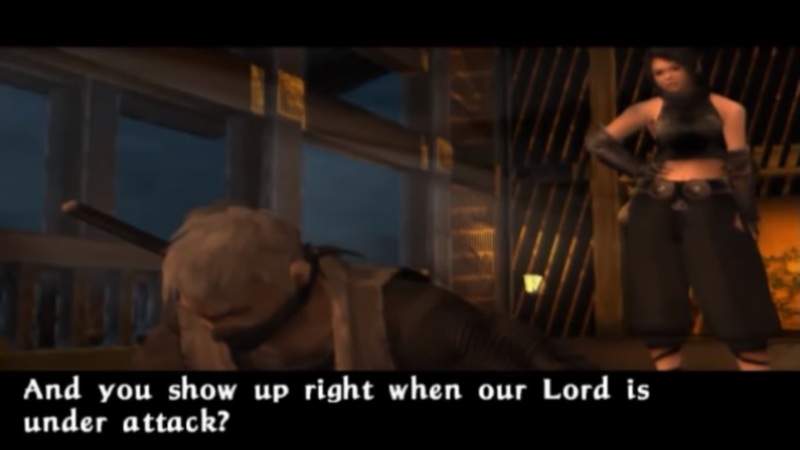 Which is a shame, because the PSP version of Tenchu: Wrath of Heaven added things the PS2 iteration lacked. See, one year after the game’s PS2 debut, it appeared on the Xbox. That 2004 release added online competitive and cooperative multiplayer, more multiplayer characters, two new solo missions, and some extra moves for characters to use. It also looked slightly better. It is always interesting to see how a series progresses. While Sekiro: Shadows Die Twice is going to probably remind people more of Dark Souls than this respected ninja series, revisiting Tenchu is always a welcome prospect. Especially since FromSoftware and Activision both have a connection to each series and they both involve ninja warriors. Unfortunately, it is impossible to get a digital copy of Tenchu: Wrath of Heaven. However, it is available physically on the PlayStation 2 and PlayStation Portable! It was released on the console worldwide and on the handheld in Japan.